Being a hybrid design and construction model means that we access design partners who are our own curation of award-winning design firms, we select the best to suit your industry and business needs. 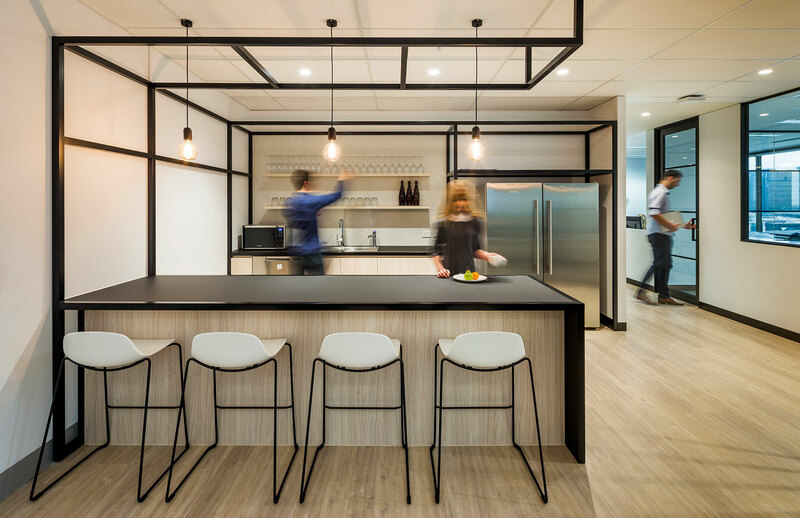 With Amicus, we like to de-mystify and simplify the fitout process. We are your one point of contact for the duration. That's why have a network of award-winning design partners from which we select the right one for your organisation's needs. If you want an expert designer for your industry or solution, we will know the best in the field and ensure they are working with us on your project. Modern offices are being designed with the company's aspirations for workplace strategy in mind. 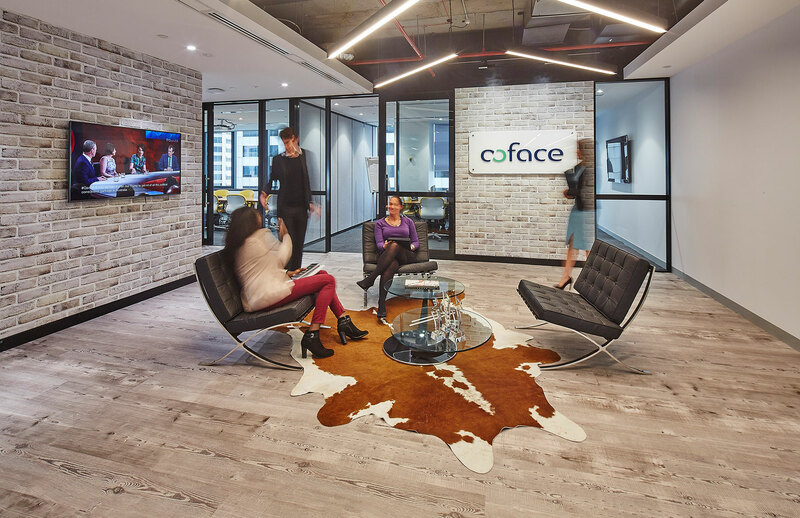 Organisations are taking advantage of the physical change of a new office refurbishment to make a technical, behavioural and cultural change too. Physical space and work environments have a bigger impact on quality of work and motivation than most would like to admit - but it's something our clients are taking full advantage of. Before pen hits the paper the most important choice to make is the right workstyle for your company and employees. Traditional workspaces with set desks are still very popular but make way for the new ways of working like activity based flexible working and coworking. Achieve your workplace aspirations through smart design. Read more about how design can achieve your workplace strategies for culture and motivation.